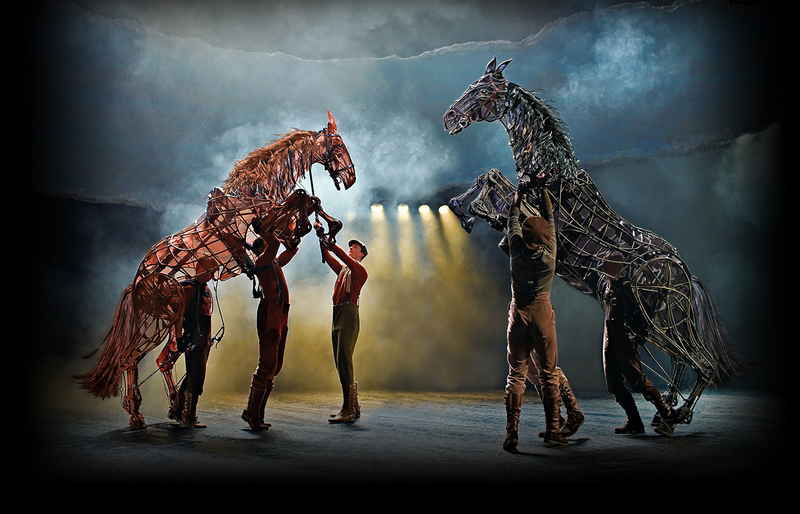 I began by watching the 2011 film adaptation of the story by Michael Morpurgo, directed by Steven Spielberg. 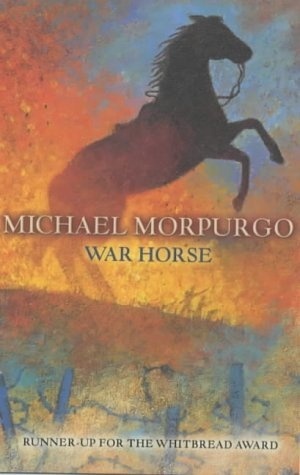 I then read the original text by Michael Morpurgo, which is what the work should be based off, because the productions are all just adaptations of the original text. 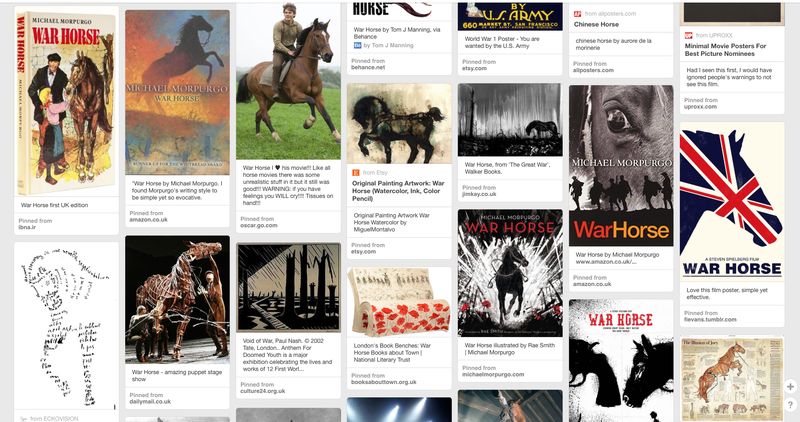 I then did some online research using Pinterest, to get a feel for the project, to see how other people have illustrated this story, and to help me feel inspired. I then went to London on the 17th December to go and watch a theatre adaption of the story playing at the National Theatre London (A play that is closing in March). The most interesting thing I took away from all of these adaptations is that although the story changes slightly in each version, they keep the underlining themes stayed the same. At the on-stage production, I bought one of the programmes they had for sale, and there is a piece in there called ‘Only Remembered’ written by Michael Morgurgo himself, and about Michael’s connection to the war, and about the creation of the story Michael and the context behind the story. This was in part my biggest inspiration along side the original text its self. Subsequent research soon told me that about as many horses had died in the First World War as had men, and they had died those same ways too: blown to pieces, machine-gunned, caught in wire, drowned in the mud. 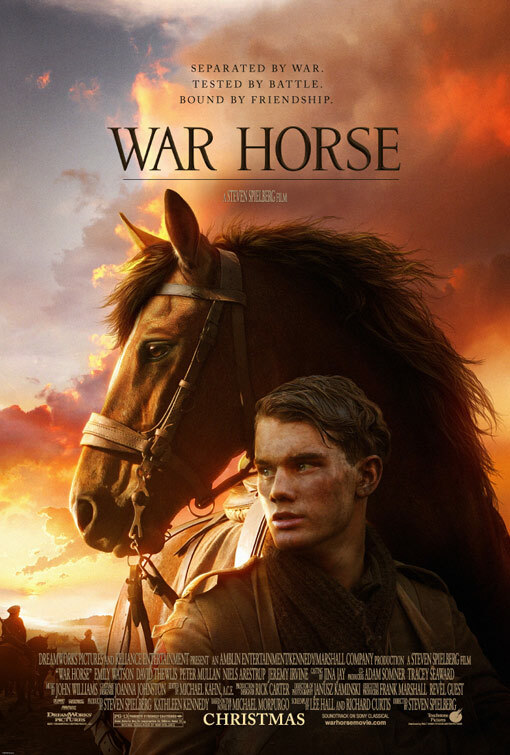 I decided I would tell the story of the war through the eyes of a horse. Joey I would call him. It would be Wilf’s story, Captain Budgett’s story, Albert’s story, an English story, but a German one too, and a french one. It would be a tale, as far as possible, of the universal suffering, not just in that war but in all wars, and on all sides. That is the spirit in which the book was written, and in which the play is acted out each night, over in Berlin and in London, and on tour in the US and in the UK. When Joey, lost in No Mans land, is caught in the wire, his scream is the scream of all humanity crying out in agony and rage against the massacre and the suffering of the innocent. And when Tommy meets Fritz later to free Joey from the wire, and shake hands, it is the moment of hope, a moment that reflect our longing for piece.